Lot 60 the Newpot II evlevation E4 - A 4 Sides Brick, Gated, Golf Course Community. You will love this 4 bedroom with a master on the main with sitting area, beautiful 3 1/2 baths with shower tile in master bath, large media room, two-story foyer, kitchen with island that open to family room, formal living room and dining room, side entry garage and more. 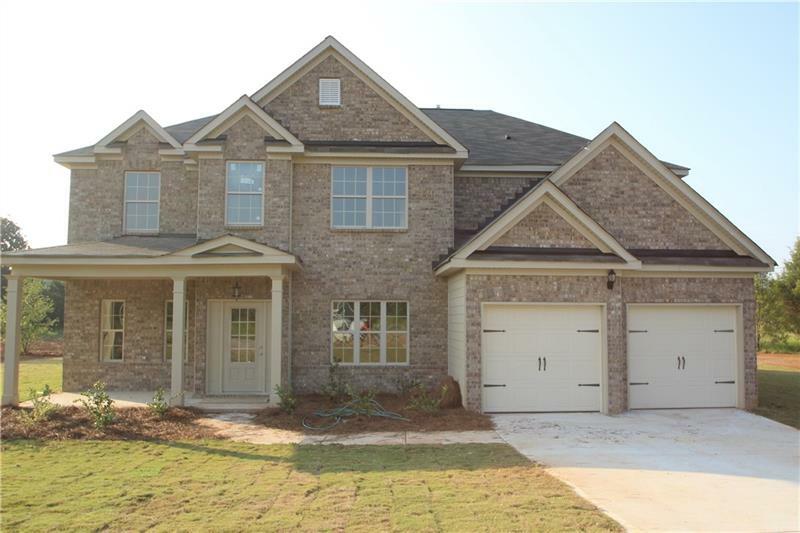 Home includes: Double oven with cook top, granite, hardwood floors, front porch and large covered patio. March closing date. Listing may contain stock photos. A representative from Metro Brokers has received your request to visit 2815 Village Court Ne on at .